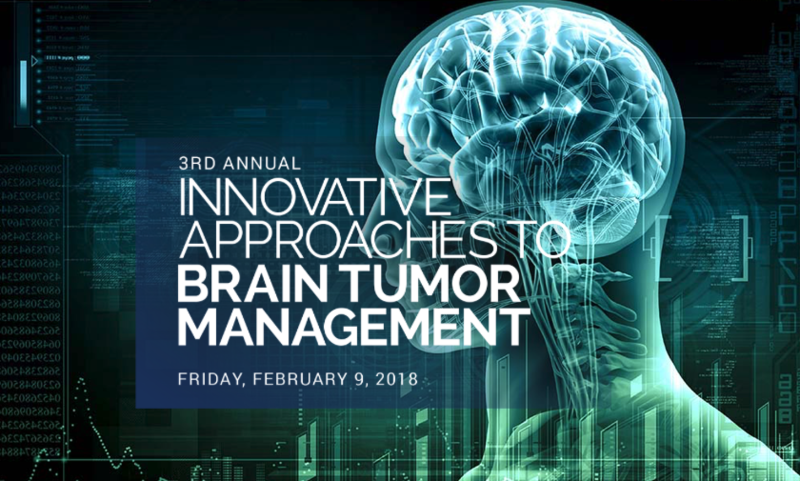 Our Founder, Dellann Elliott Mydland is attending today’s 3rd Annual Innovative Approaches to Brain Tumor Management Course. 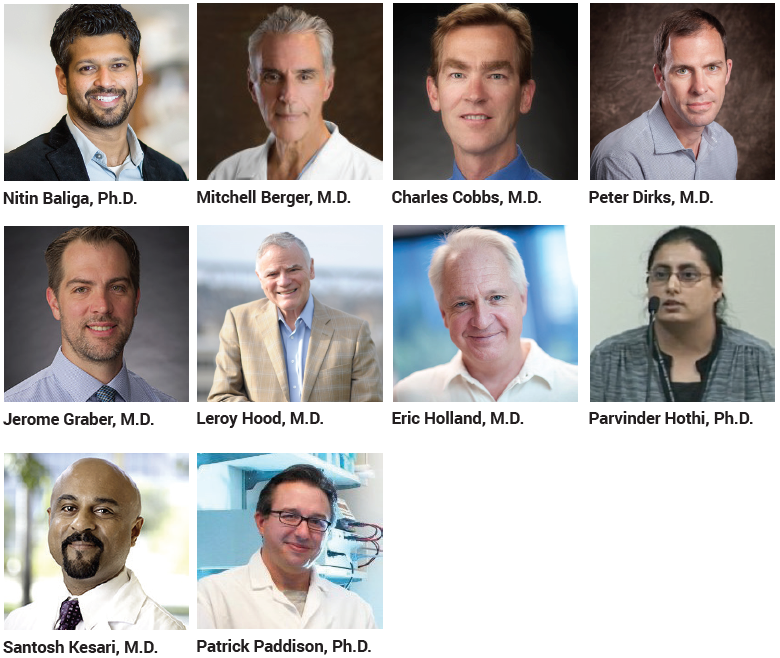 She will be speaking with leading experts in the field to discuss the future of brain tumor management including the progress in personalized medicine and implications of immunotherapy in specializing treatment. The design is to focus on the future of brain tumor therapy with the goal of improving treatment response rates, outcomes, and overall patient care. Stay tuned for updates on the results of this important meeting and to hear about our work with Dr. Kesari of the John Wayne Institute regarding developing new clinical trials for GBM patients!